Robert William Cray (born August 1, 1953 is an American blues guitarist and singer. 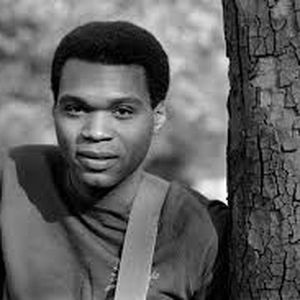 He has led his own band and won five Grammy Awards.Robert William Cray was born on August 1, 1953, in Columbus, Georgia, while his father was stationed at Fort Benning. Cray's musical beginnings go back to when he was a student at Denbigh High School in Newport News, Virginia. While there, he played in his first band, The One-Way Street. His family eventually settled in the Tacoma, Washington, area.There, he attended Lakes High School in Lakewood, Washington. By the age of twenty, Cray had seen his heroes Albert Collins, Freddie King and Muddy Waters in concert and decided to form his own band; they began playing college towns on the West Coast.